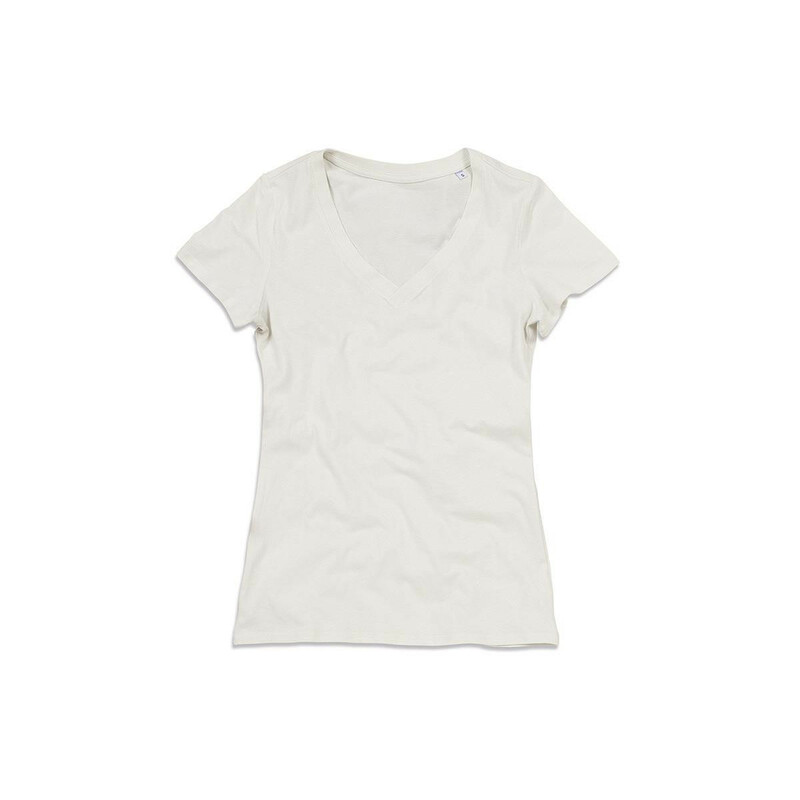 A v-neck shirt that can be worn with different pants, skirt or thin coats, making wonderful cloth style for yourself! 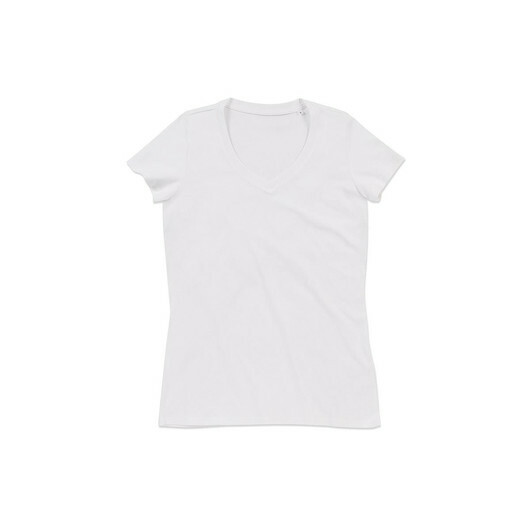 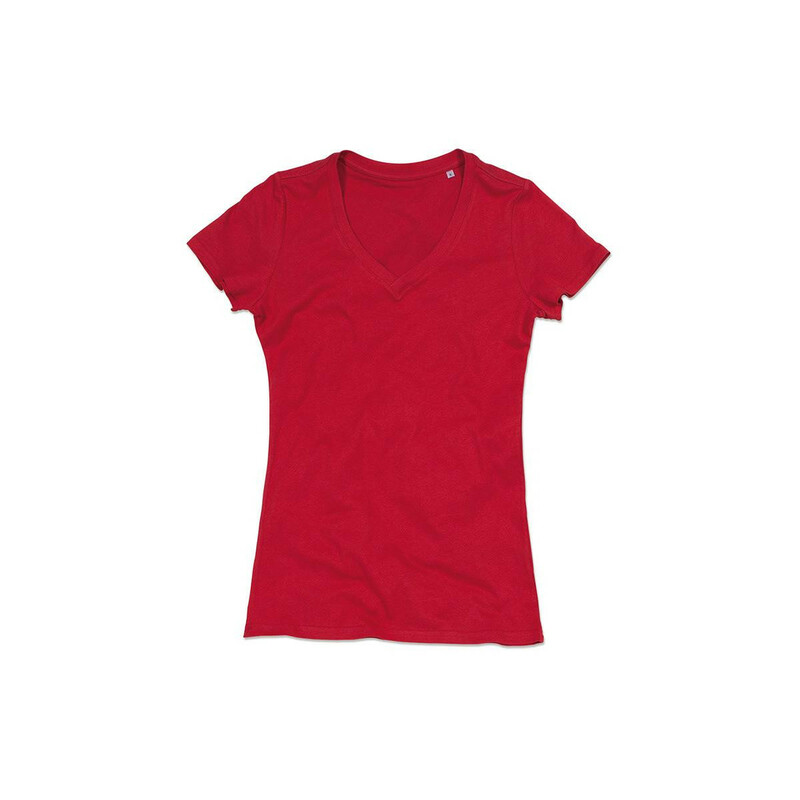 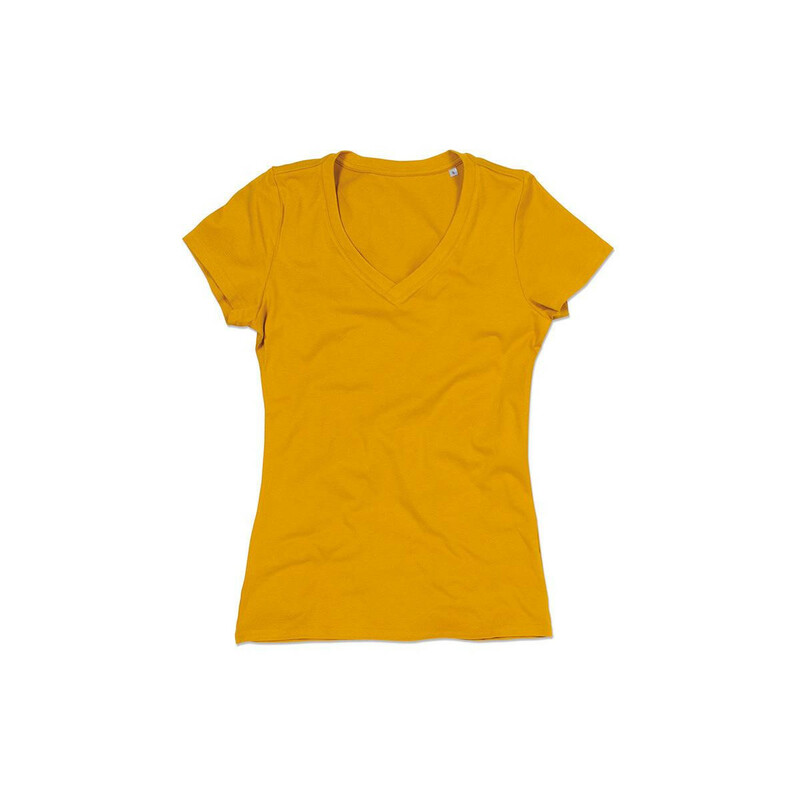 Breathable and comfortable for wearing all day long, this women's organic v-neck is stylish and made from eco-friendly cotton material that is certified to the Organic Content Standard 100. 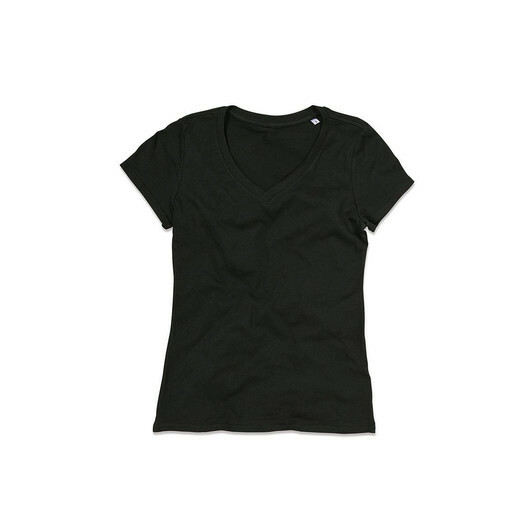 It features a reinforced shoulder seams, fashionable wide neck drop, overlapping V-neck, rib collar with elastane, taped shoulder to shoulder, side seams, small size label in the collar, and care label in the side seam. 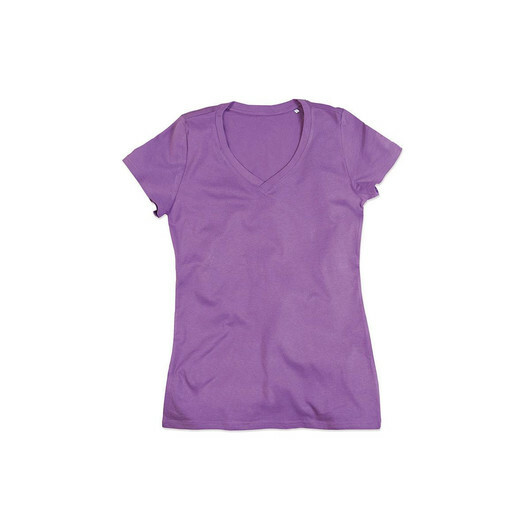 Simple design makes the t-shirt a great gift for your sister or friends on daily or special days. 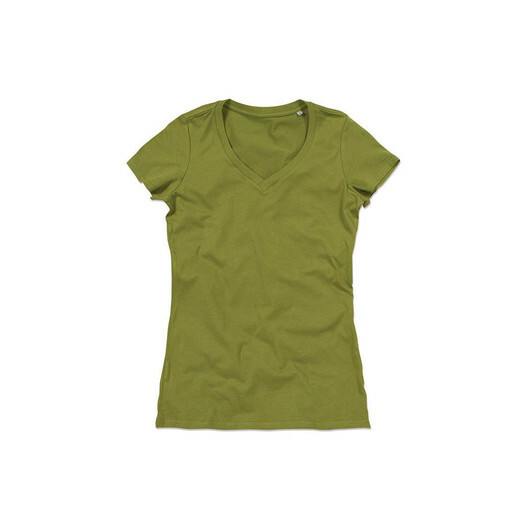 Eco-friendly, soft, economical, and comfortable casual wear.